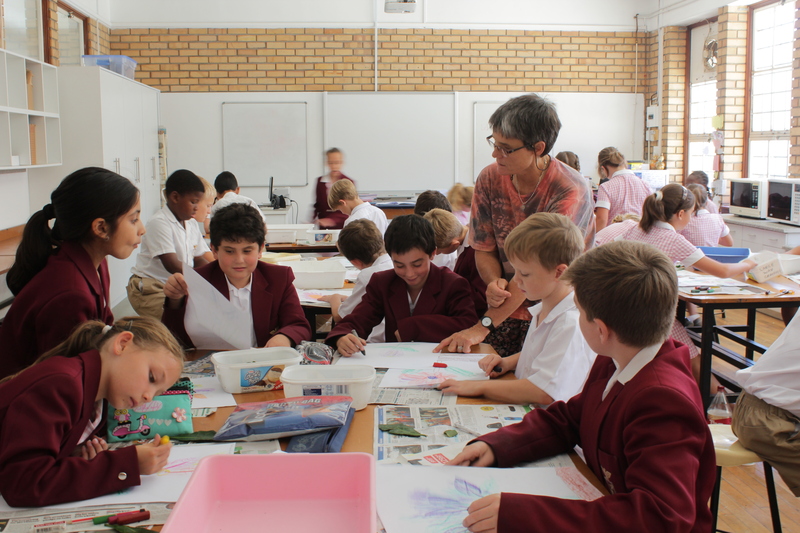 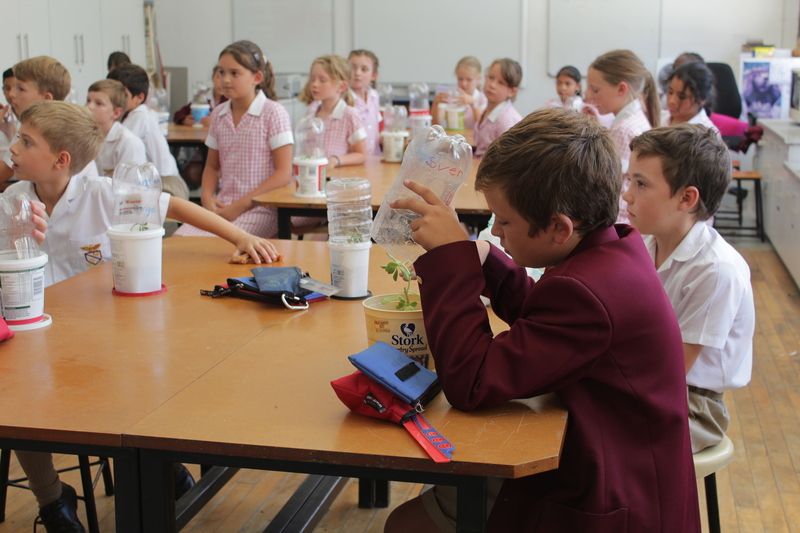 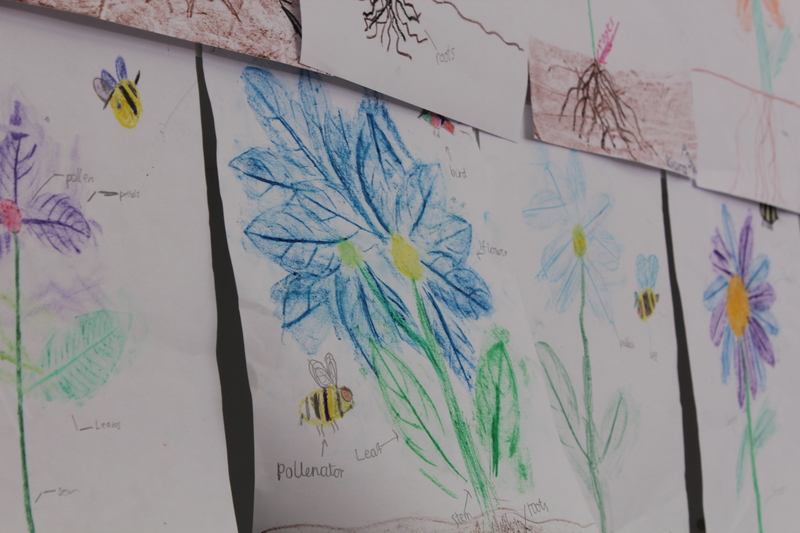 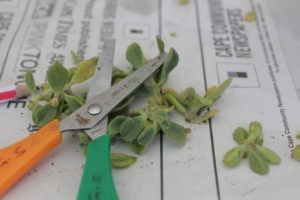 Our Grade 4 pupils participated in a plant workshop. 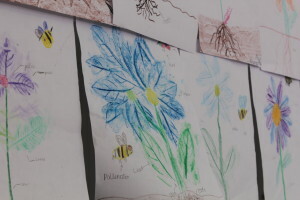 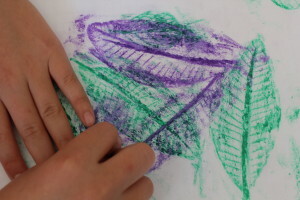 They drew and labelled pictures of plants, made leaf rubbings and then made their own plant from a cutting, which they were then able to take home. It was well enjoyed by all!